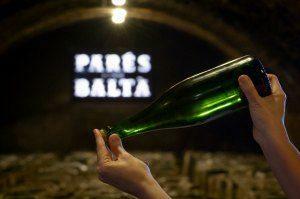 Parés Baltà History: our roots go back to the 18th century. 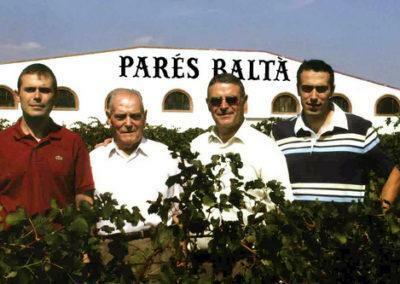 Nowadays, Parés Baltà produces a wide range of high quality wines and cavas that have been both nationally and internationally acclaimed. 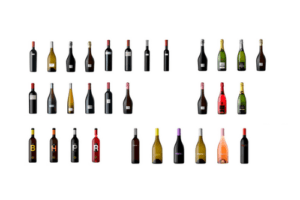 Always keeping quality in mind, our aim is to produce some of the best and most interesting wines in the world. 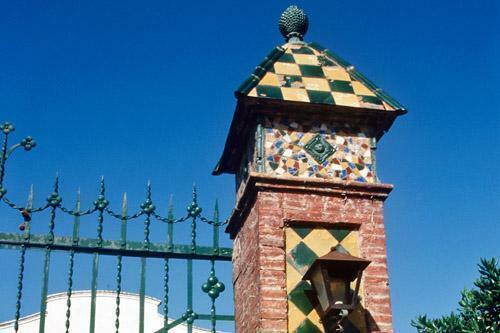 The roots of Parés Baltà go back to the 18th century. 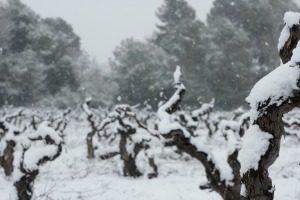 In 1790 the first vines were planted on the estate that now surrounds the winery. Today however, more than 220 years later, almost everything is different. 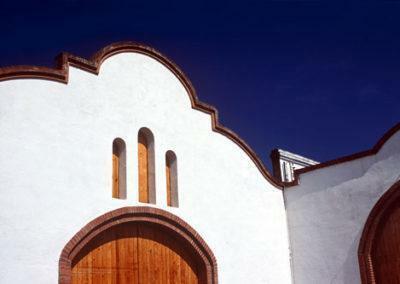 In 1978, Mr Joan Cusiné Hill took over the winery. 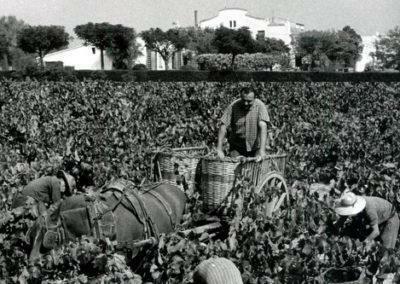 Born in 1917 in Bellvei del Penedès, Mr Joan Cusiné Hill came from a family of vine growers and, already from the age of seven, he helped his father to cultivate the vineyards and he never stopped working. 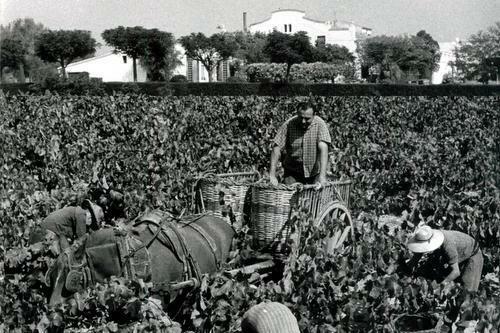 At the age of 80 he even helped his grandsons to care for a part of the vineyard. His son Joan Cusiné Cusiné started to manage Pares Baltà in the eighties and released its first still white wine, “Blanc de Pacs” which is still produced today. 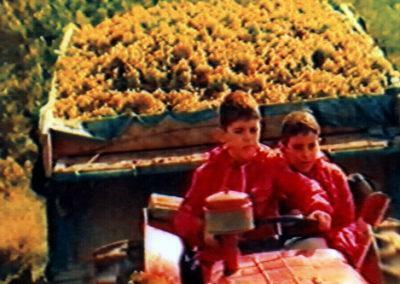 At the end of the eighties the first red wine from the company was produced, and since then we have enthusiastically been attempting everything to raise the quality of our wines. 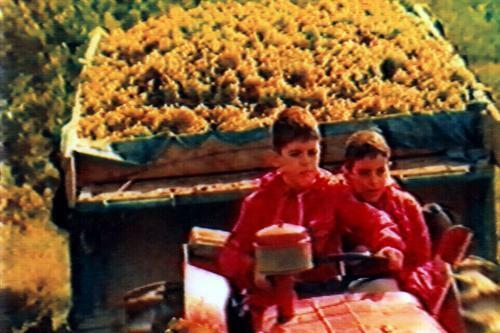 Since 2000 the management has been in the hands of the two grandsons, Joan and Josep Cusiné Carol. They have brought new and fresh ideas into the company but they have also shown respect for its tradition and guarded the heritage. 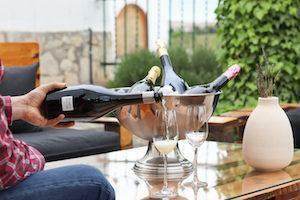 The wives of Joan and Josep, Maria Elena Jimenez and Marta Casas are the winemakers and oenologists. 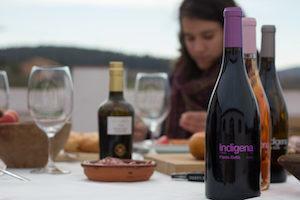 They have continued to develop new wines and increased the focus on quality. 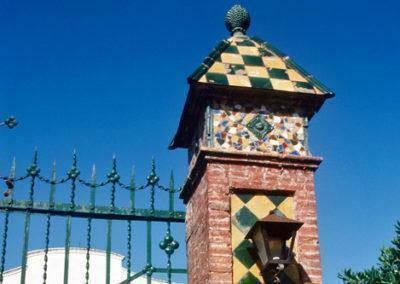 The Parés Baltà country house dates back to the year 1790 and it was built in different phases and with different materials, from adobe to stones. The old farm is now undergoing a mayor refurbishment, keeping the original structure but implementing the latest technology. 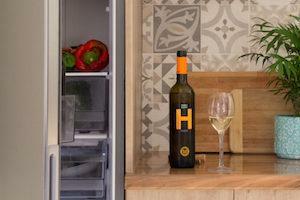 A number of new tasting rooms are also being built. 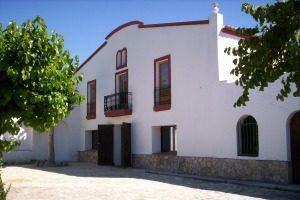 The old vaulted cellar was constructed in the beginning of the twentieth century, stone by stone. Situated 10 meters under ground with a constant temperature of 14-15º C independent of the outdoor temperature, it is perfect for the ageing both of wines and cavas. 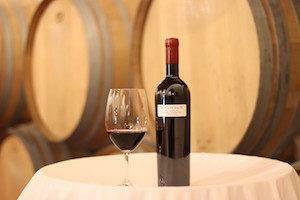 We use the most advanced technology in our winemaking. Our latest generation pneumatic presses control the pressing for it to be gentle, avoiding any damage to the skins and pips. 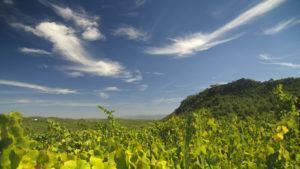 Plus, we also take care of the temperature of the grapes since it is crucial all from the harvest to the end of the fermentation. 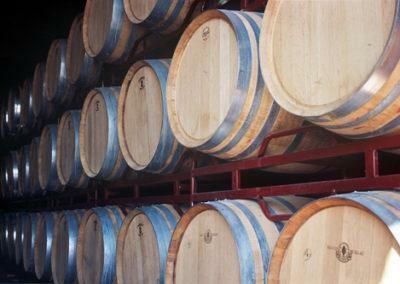 Recently we have refurbished and enlarged the barrel room, considering all the small details in order to let the wines age under the most favorable conditions. 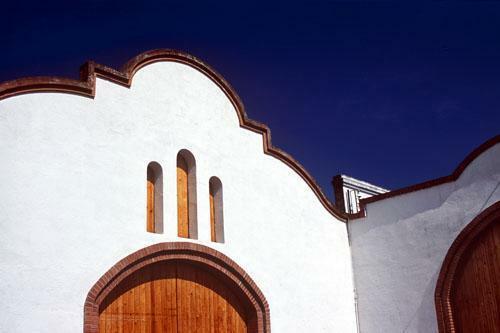 Respecting the original architecture, we have renewed the floors, walls and ceilings with corresponding insulation to keep the wines at ideal temperature, even during hot summers.